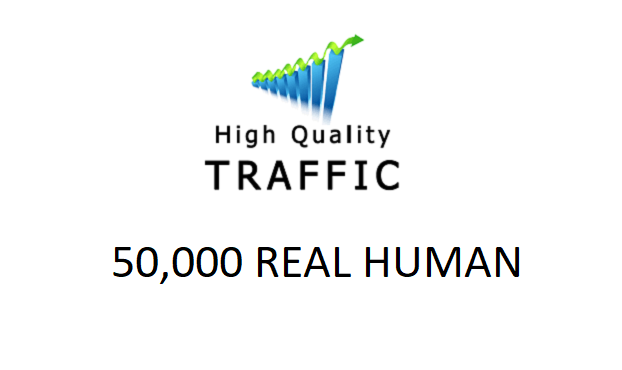 You will get direct and human visits / traffic from Worldwide to your website or blog spread over aprox. 30 days. I will provide you a link for tracking the traffic. The delivery of your website traffic will start within three days. The traffic is geo targeted, but it is not keyword targeted.